Every New Hampshire town has a past - though not always remembered with pride. This week on the show, we explore the stuff you might not see on a postcard. Like how unincorporated places function...no town government? No rules? Plus, we’ll talk to Howard Mansfield about opening our eyes to the extraordinary revelations that live side by side with ordinary village life. Join us as we dig into the habits, histories, hidden gems of small town life. 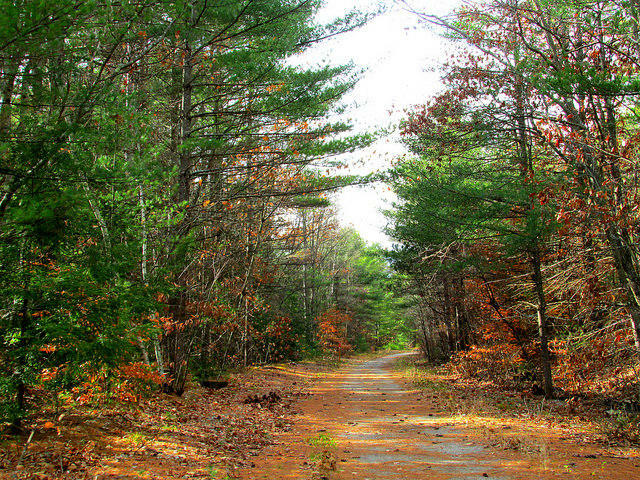 You Asked, We Answered: Why Are So Many N.H. Towns Split Up Into Villages? Producer Molly Donahue answers an Only in NH question with some help from Andrew Cushing, a Field Service Representative for the New Hampshire Preservation Alliance. What are the legal standings of all of these villages? Former Portsmouth City Attorney Peter Loughlin explains. You Asked We Answered: Can You Get Away with Murder in N.H.'s Unincorporated Towns? An Only in NH question from our Digital Director Rebecca Lavoie sent Hannah McCarthy in search of some legal answers. Virginia talked to Howard Mansfield about his new book, Summer Over Autumn: A Small Book of Small-Town Life. All over New Hampshire, towns are divided into even smaller communities; Barnstead contains Center Barnstead, Barnstead Parade, and South Barnstead. There’s Conway, North Conway and Center Conway. Chocorua, South Tamworth, Wonalancet, and Whittier - are all part of the town of Tamworth. 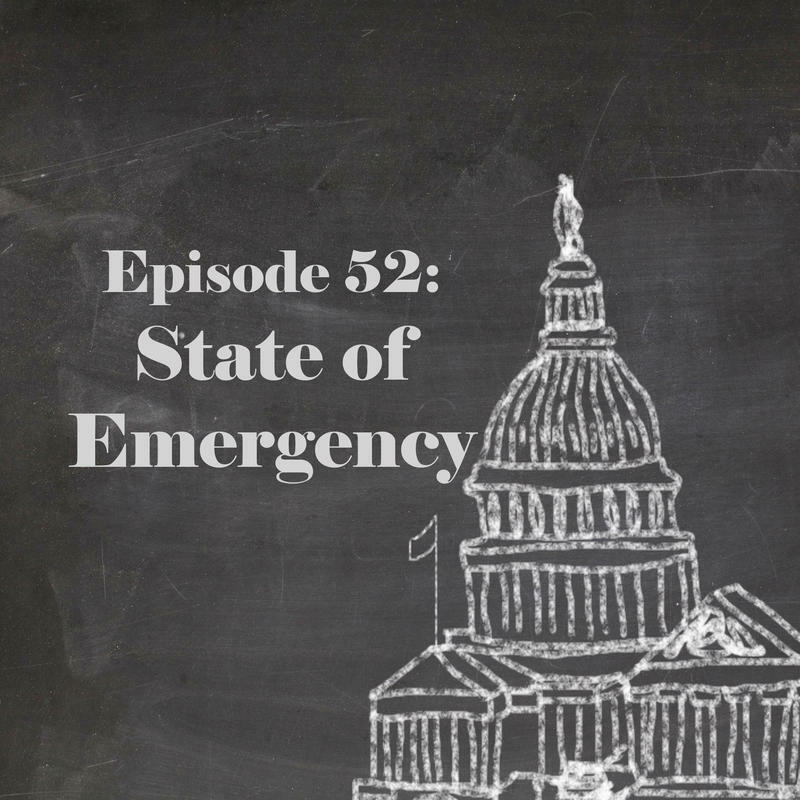 This prompted a listener to our Only in New Hampshire series to write in and ask ,why are so many towns split up this way? 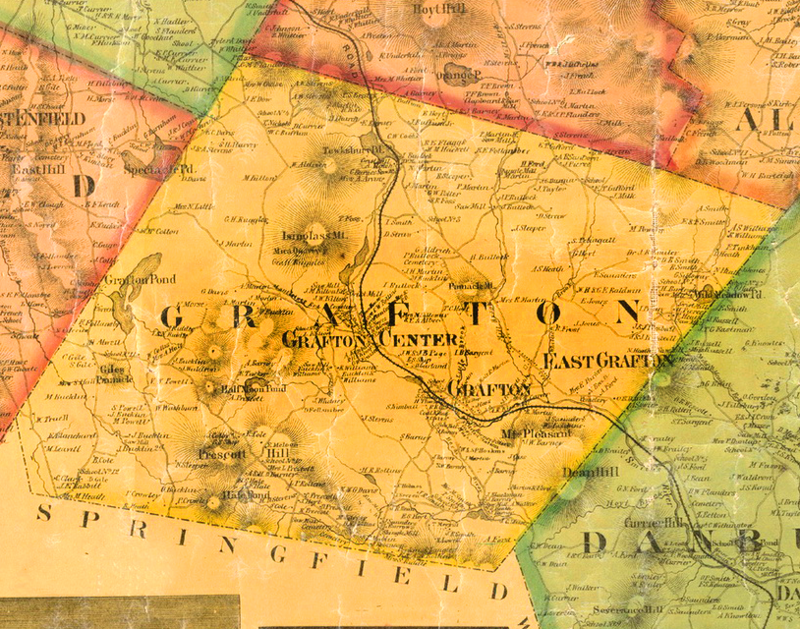 NHPR’s Molly Donahue found the answer to that question with a visit to Grafton. Each August, the town of Hancock, N.H., does what every good town should do: it celebrates itself. Hancock’s Old Home Days are a chance for residents to relish the quaintness of their community. Along with a parade, talent show, 5K race and ice cream social, there is also a high-spirited water ballet performance by a group of local women. They’re called the Synchro Sisters...and they have a secret. 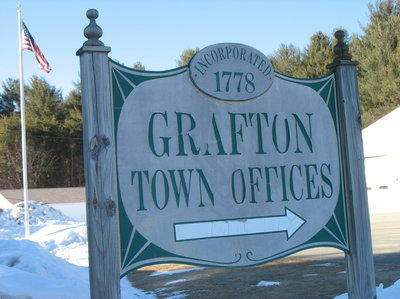 A Superior Court judge is set to hear arguments Monday morning in a lawsuit seeking to order the town of Grafton to reprint its ballots for tomorrow’s Town Meeting. 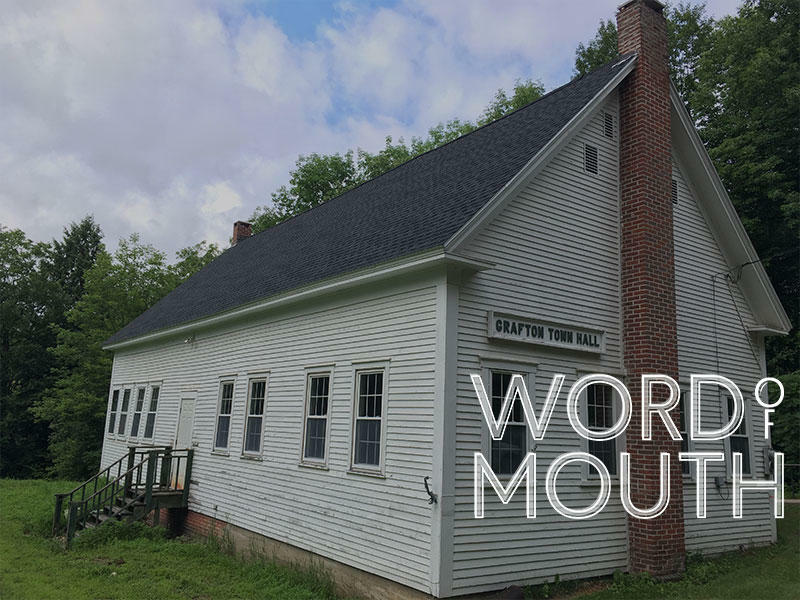 The New Hampshire Union Leader reports a lawsuit filed late last week argues selectmen engaged in electioneering by including the board’s opposition to 20 petitioned articles on the town warrant. The lawsuit was filed by a group in town associated with the Free State Project.